Marlon Kempmann (Doctor Memory) and his new guitar. Marlon Kempmann with his new RWG limited edition, Bill MacKechnie SIGNATURE guitar. – musical associations… Making Big Pictures, House of Giants, Cybermonkey, Anubis Spire (Marlon has remastered ALL of A.S.’s albums and contributed heavily to CHILDREN OF A FOREIGN FAITH)- has added the new RWG (Raven West Guitars) Bill MacKechnie limited edition signature guitar to his growing collection. Marlon has collaborated, engineered, produced and composed music (as well as lending his guitar, bass and programming talents) with and for, artists from around the globe. 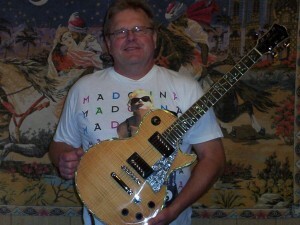 We’re extremely pleased that he has chosen the RWG signature guitar to use in his future projects. RM300MAC Signature models currently on Ebay. Hurry! 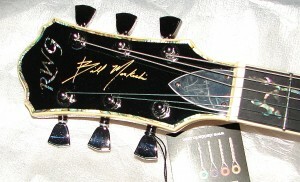 Only one day left on this great left-handed RWG, Bill MacKechnie signature model at a GREAT price! Bid now! 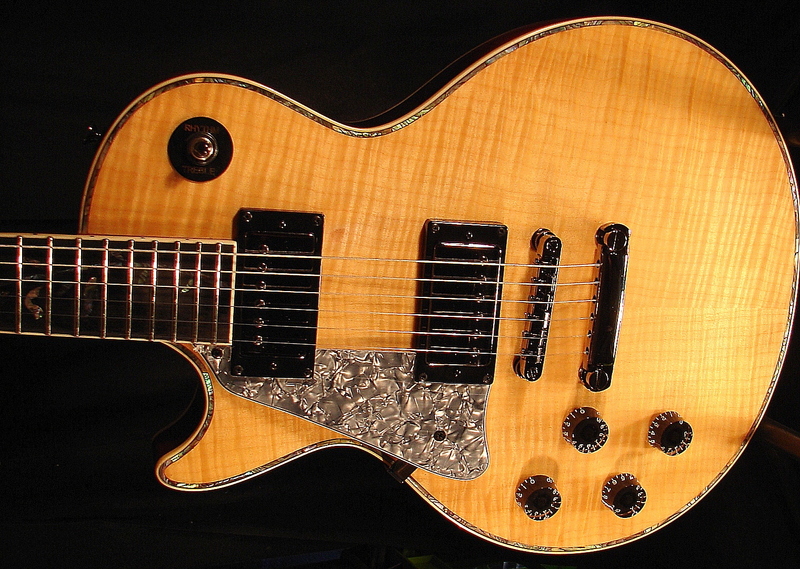 RWG is also running a BUY IT NOW auction on a sweet right-handed model at a low introductory price as well! All RWG Bill MacKechnie Signature models are LIMITED EDITIONS and come with hand signed serial numbers and an official certificate of authenticity signed by Bill and Raven West Guitars.